Indiana University and the daily lives of Indiana residents are inextricably intertwined. As the state’s largest public research university, IU engages in Indiana’s economic growth as a responsibility and an obligation to its citizens. Each IU campus plays a critical role in contributing to the economic vitality of the state. 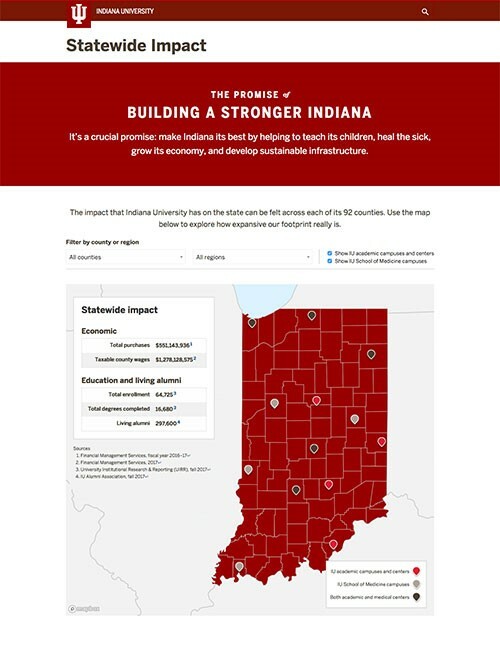 The goal of the Economic Engagement area is to ensure that IU is a primary driver of economic development in Indiana. We’re responsible for coordinating and connecting the university’s intellectual and creative resources with strategic opportunities that foster the state’s economic growth. We provide resources and expertise for startup businesses, help secure research funding for IU faculty, and collaborate with business and government leaders to align our educational programs with the workforce needs of the state. Our economic engagement initiatives cover the state. The IU Council for Regional Engagement and Economic Development addresses regional economic concerns. The Office of the Vice President for Engagement collaborates with partners all around the state of Indiana. 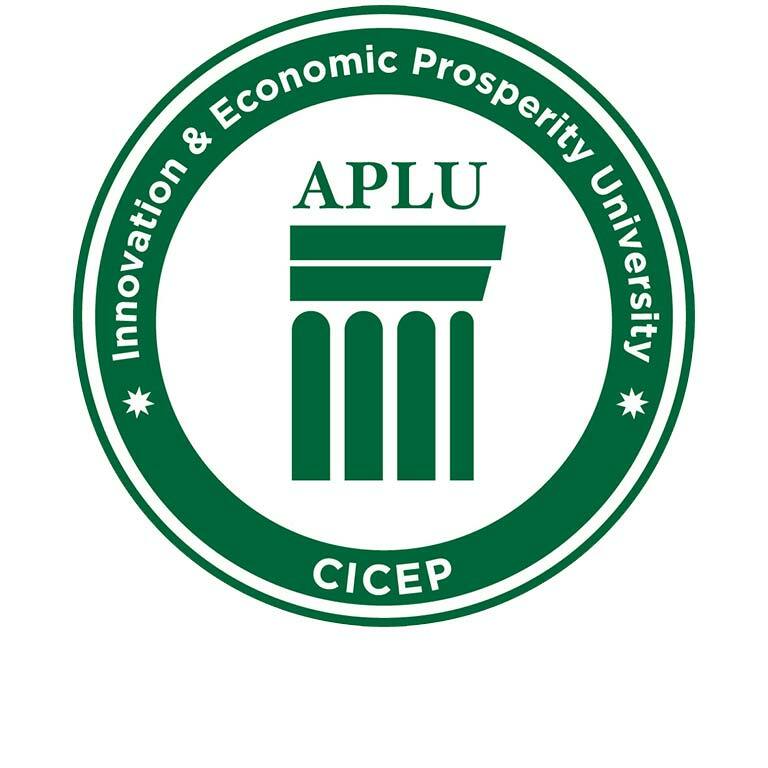 The Association of Public and Land-Grant Universities designated IU as an Innovation and Economic Prosperity University.